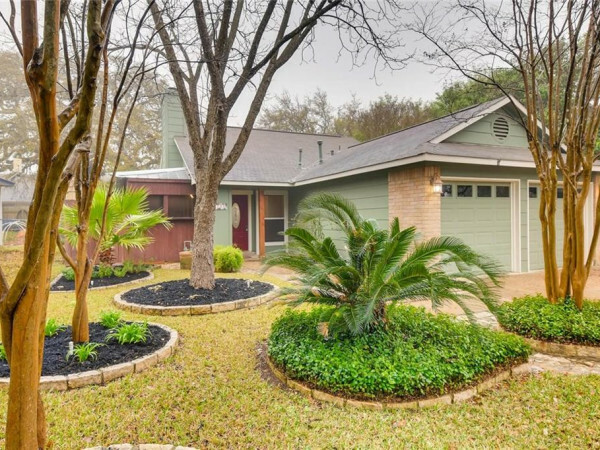 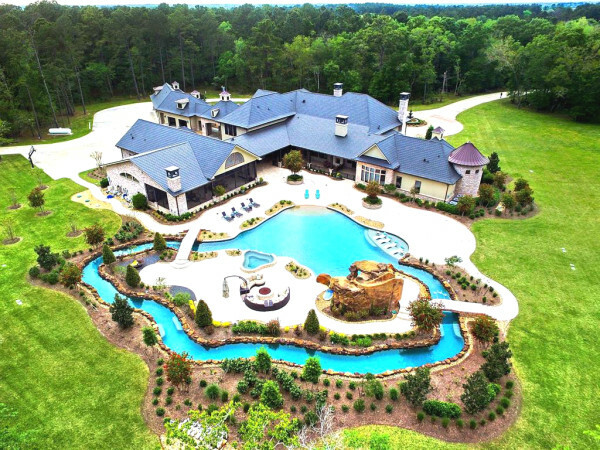 The lowdown: If outdoor recreation is how you like to spend your free time, take a peek at this gated, golf-course community home. 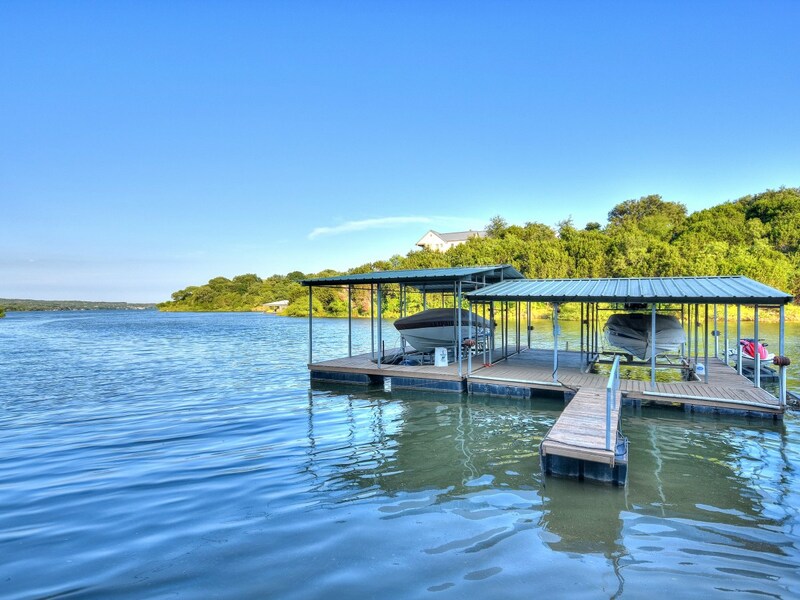 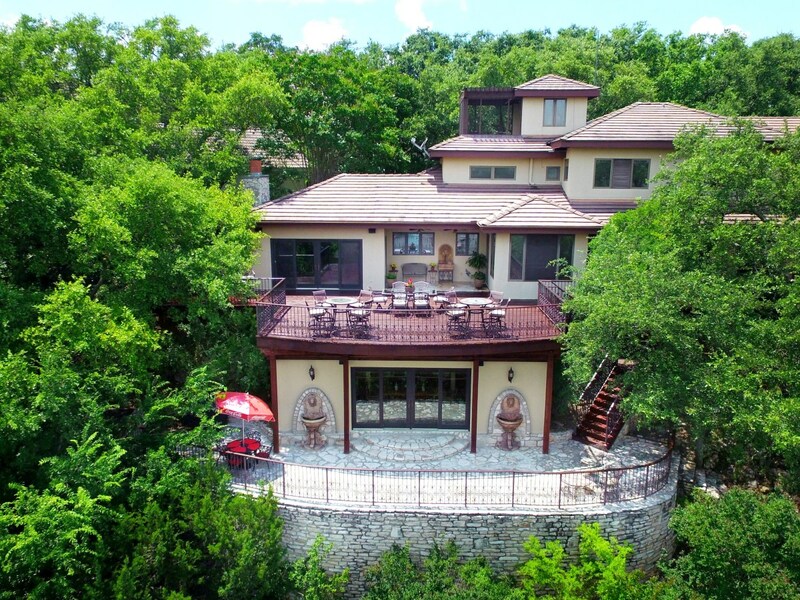 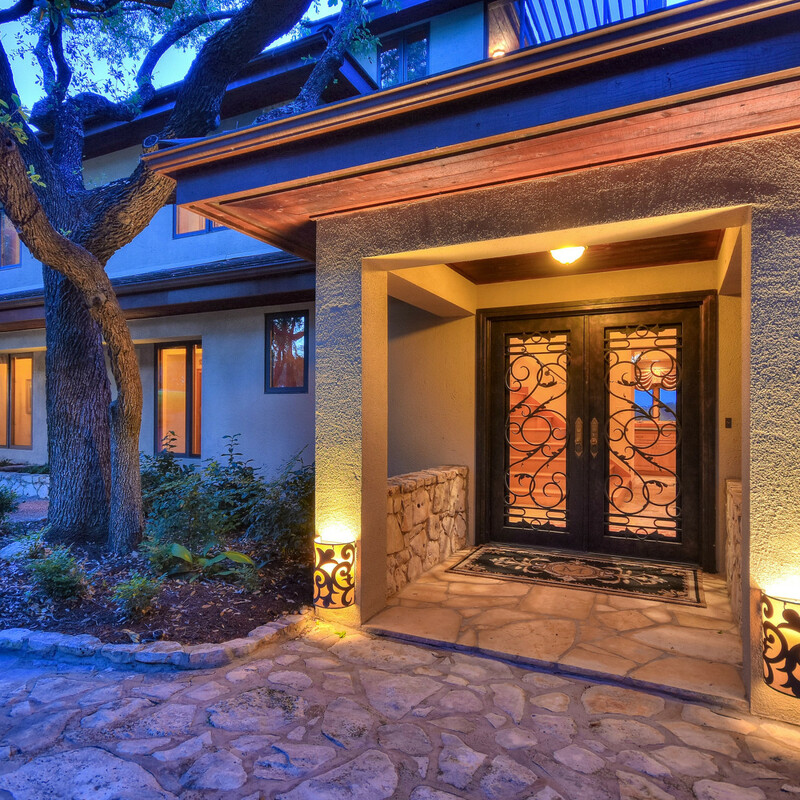 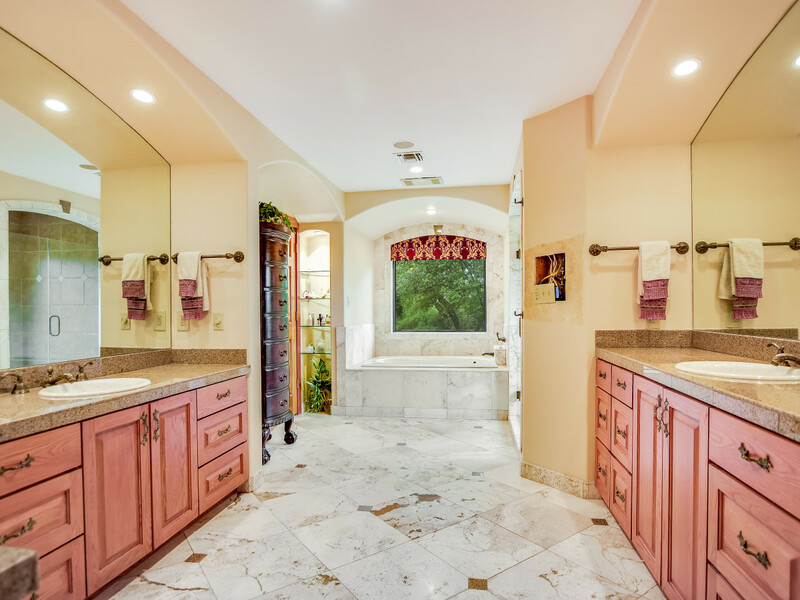 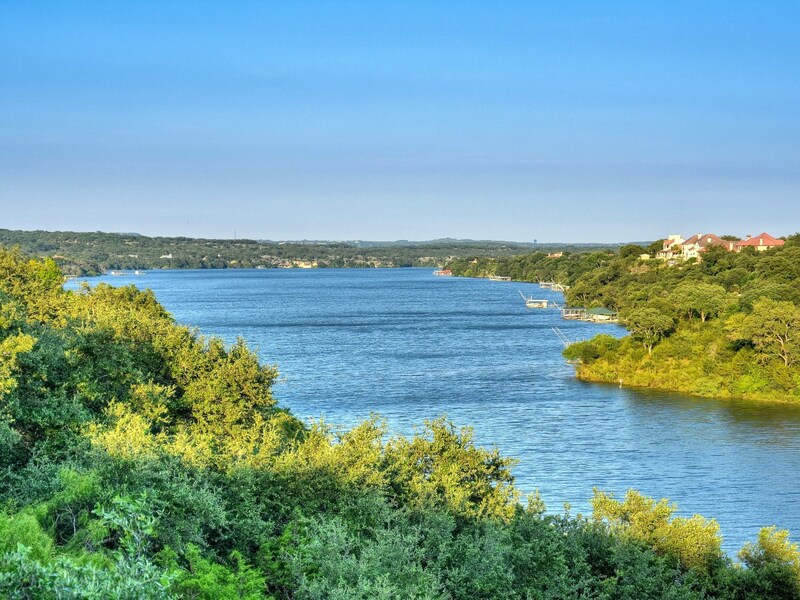 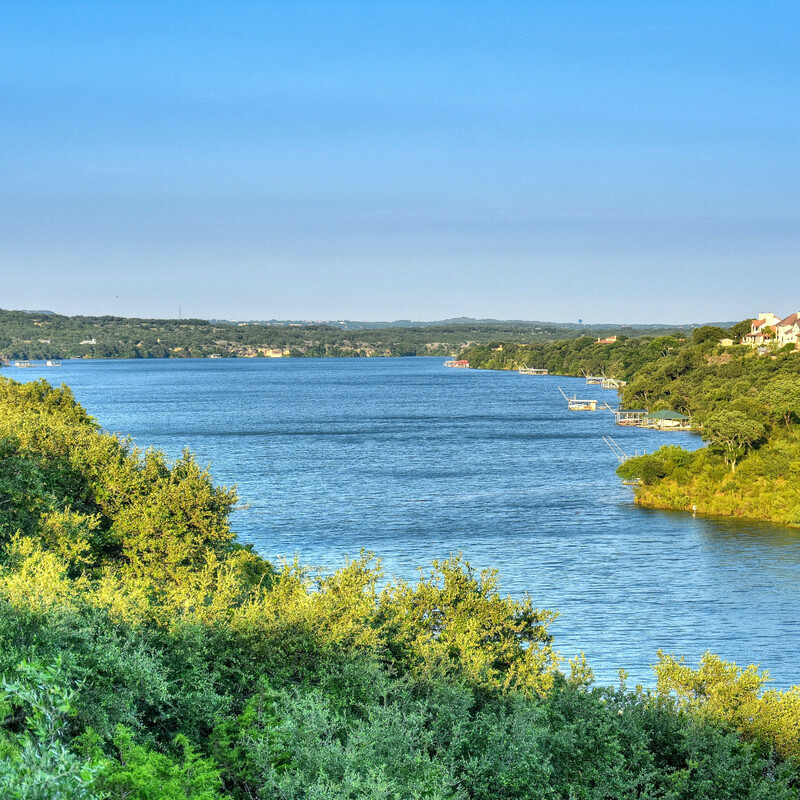 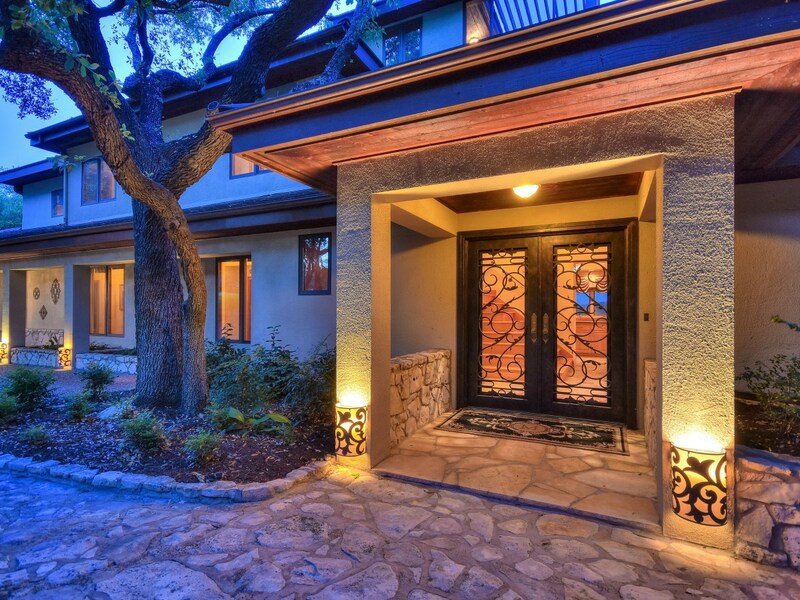 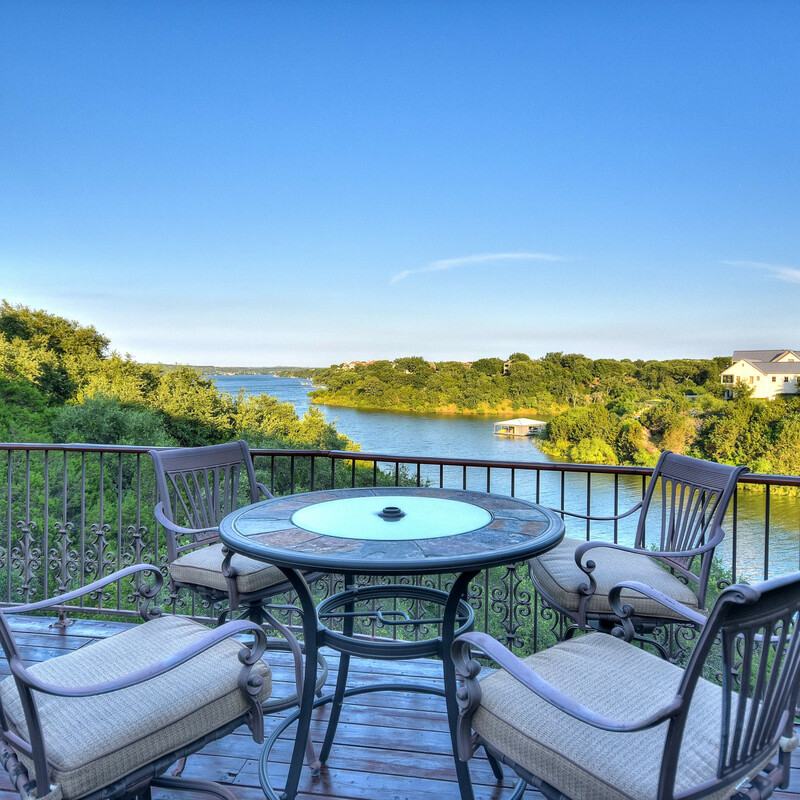 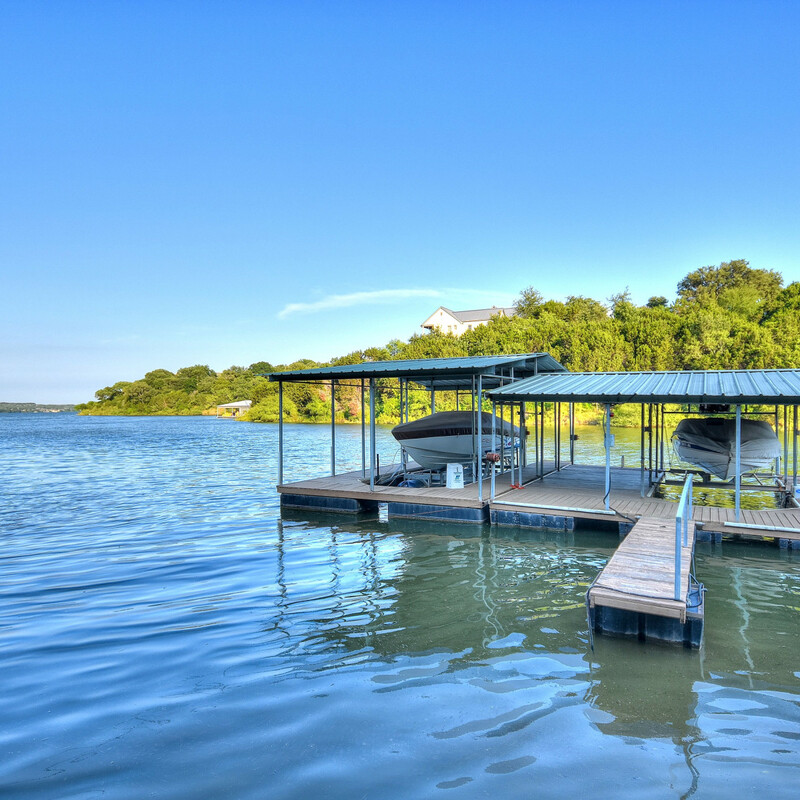 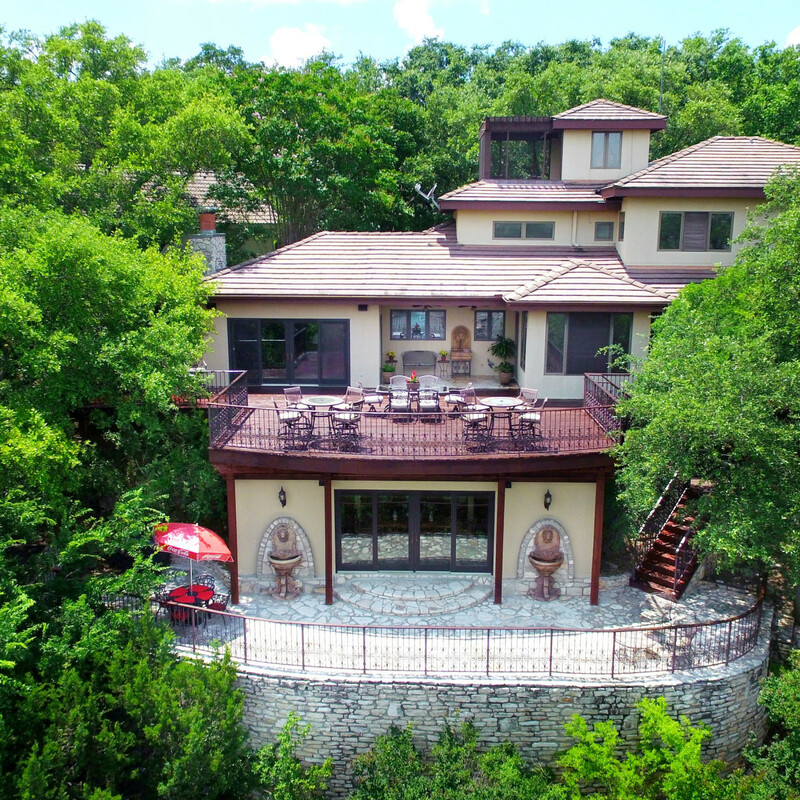 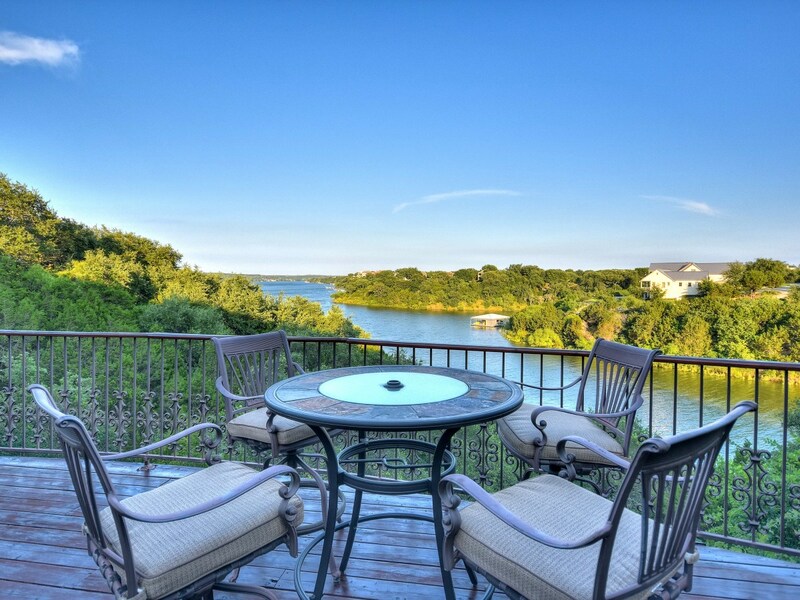 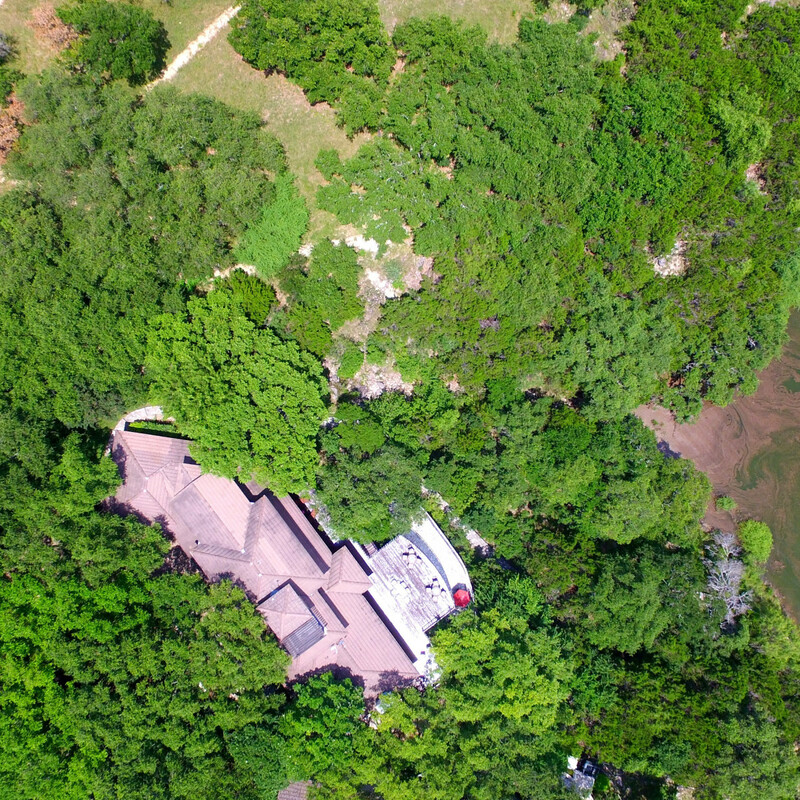 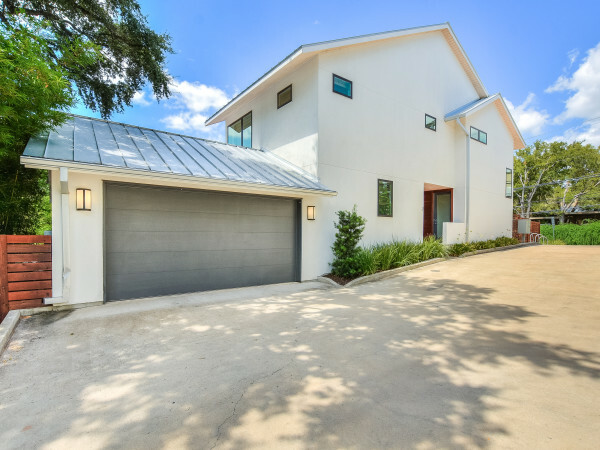 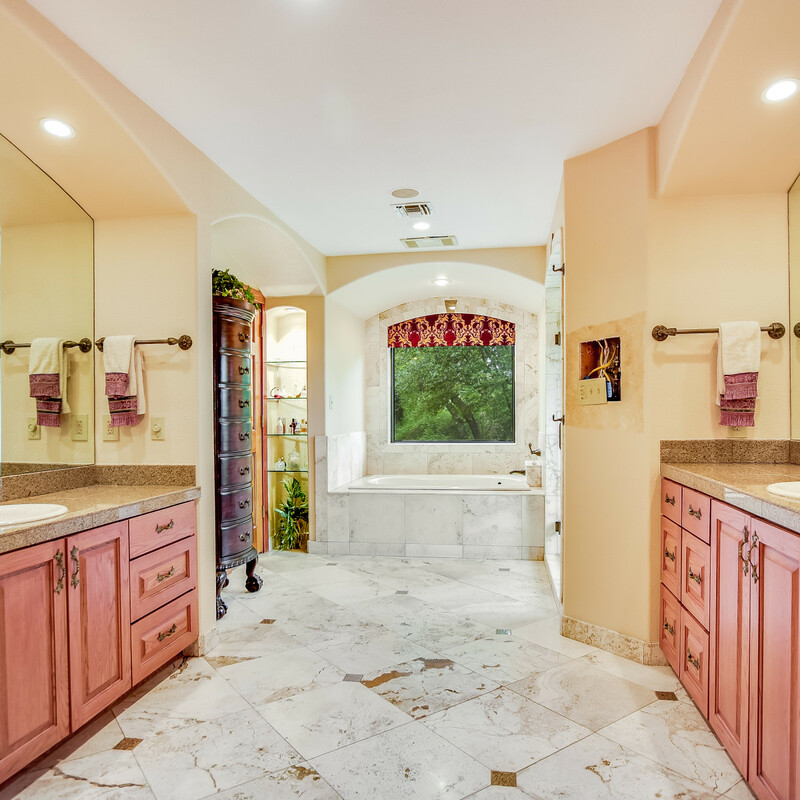 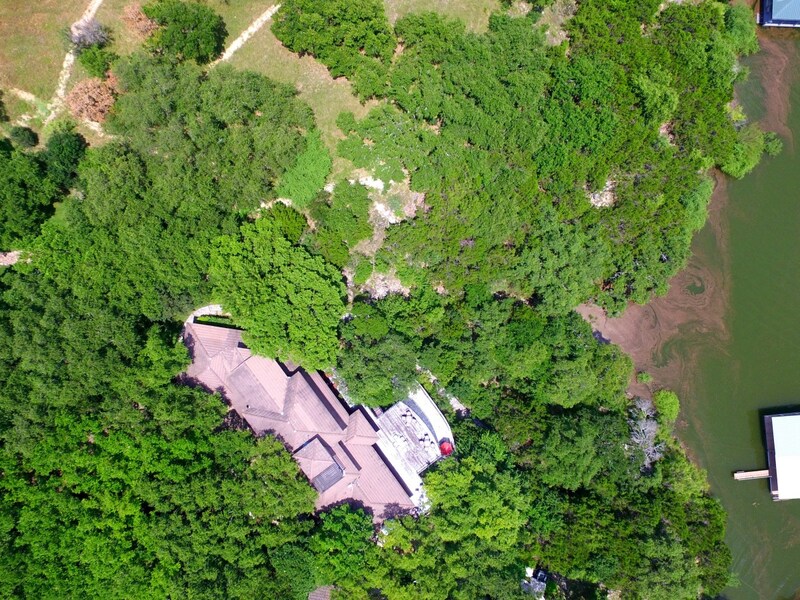 With private access to Lake Travis, the home features a personal dock with two boat slips and enough space for two WaveRunners. 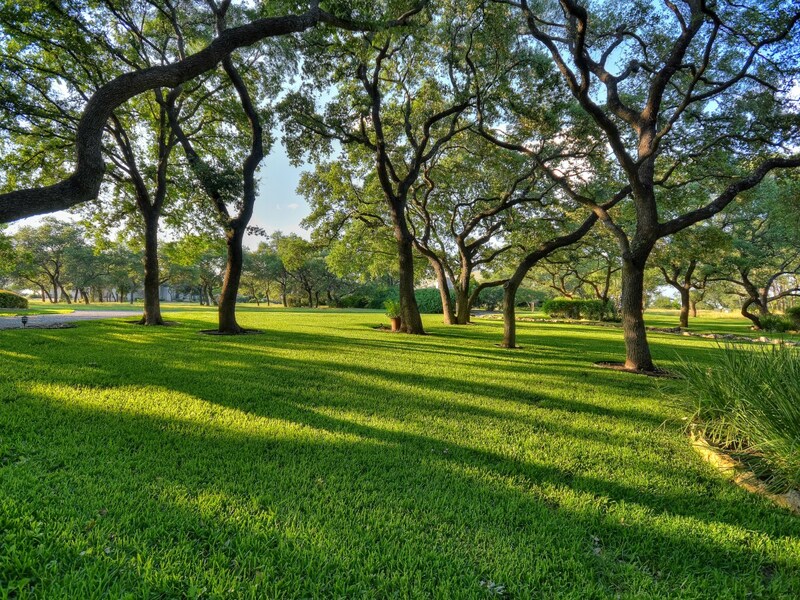 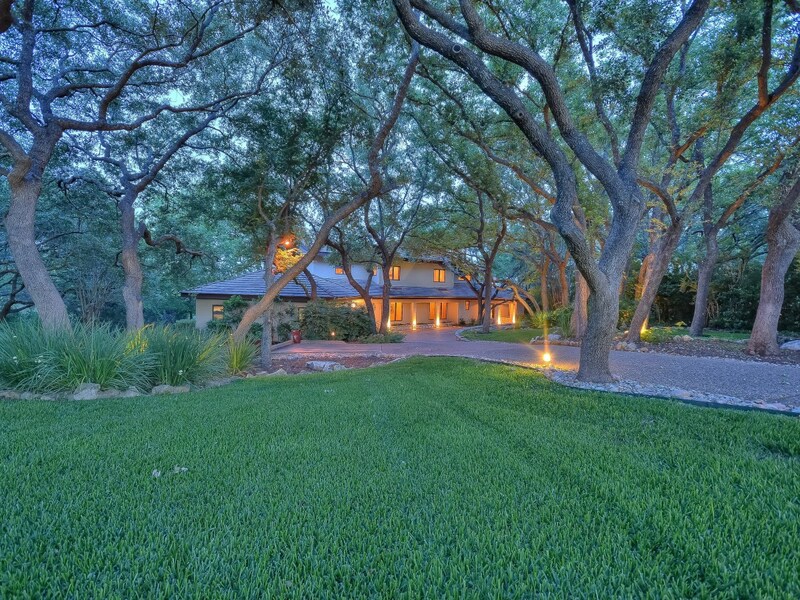 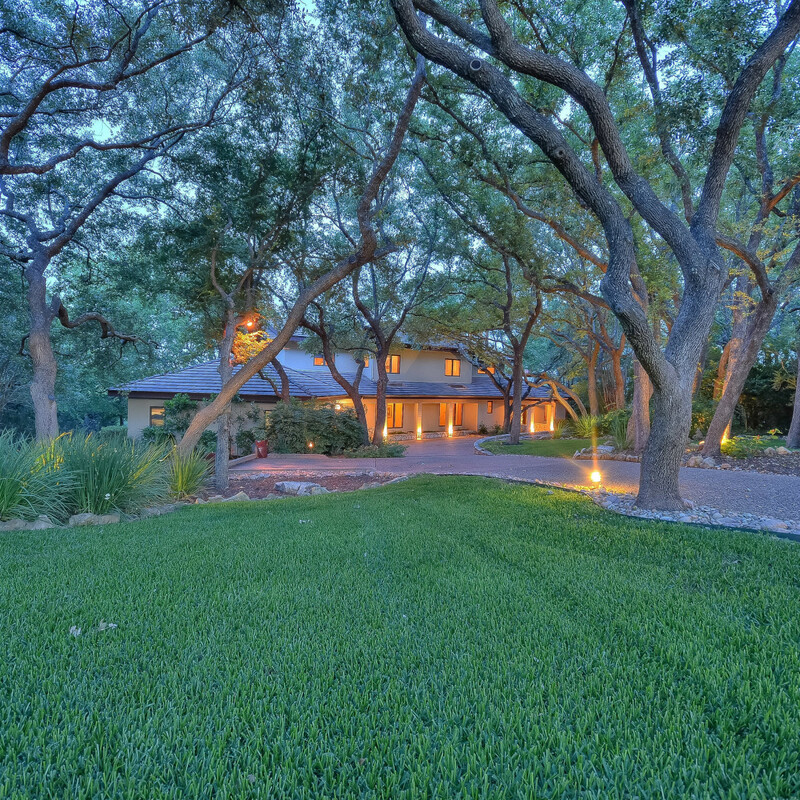 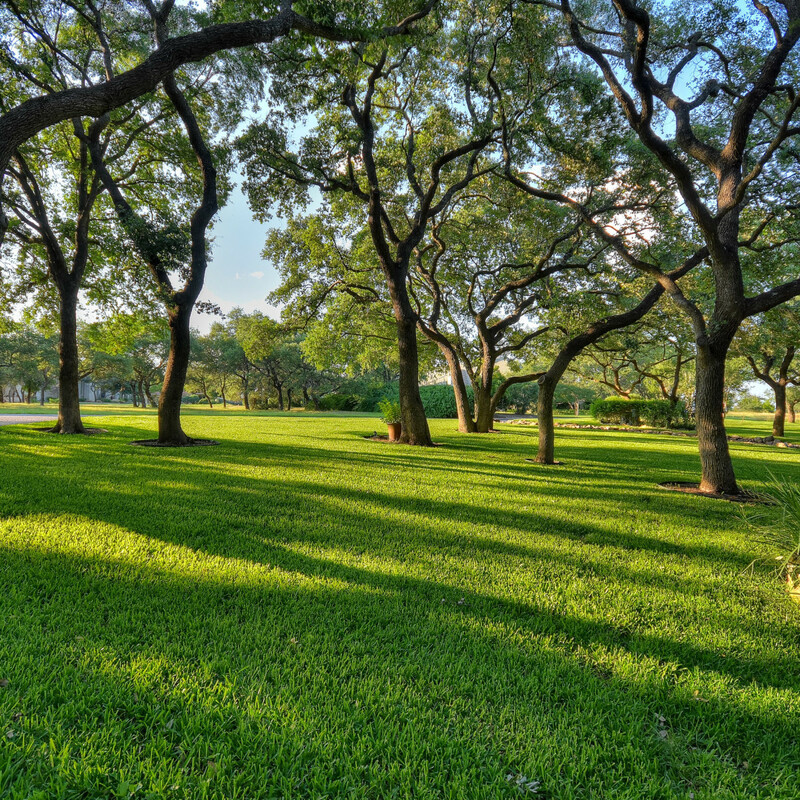 Venture a little further out and hit the fairway designed by golf legend Arnold Palmer, or enjoy one of the home’s many outdoor spaces on the 1.6-acre property. 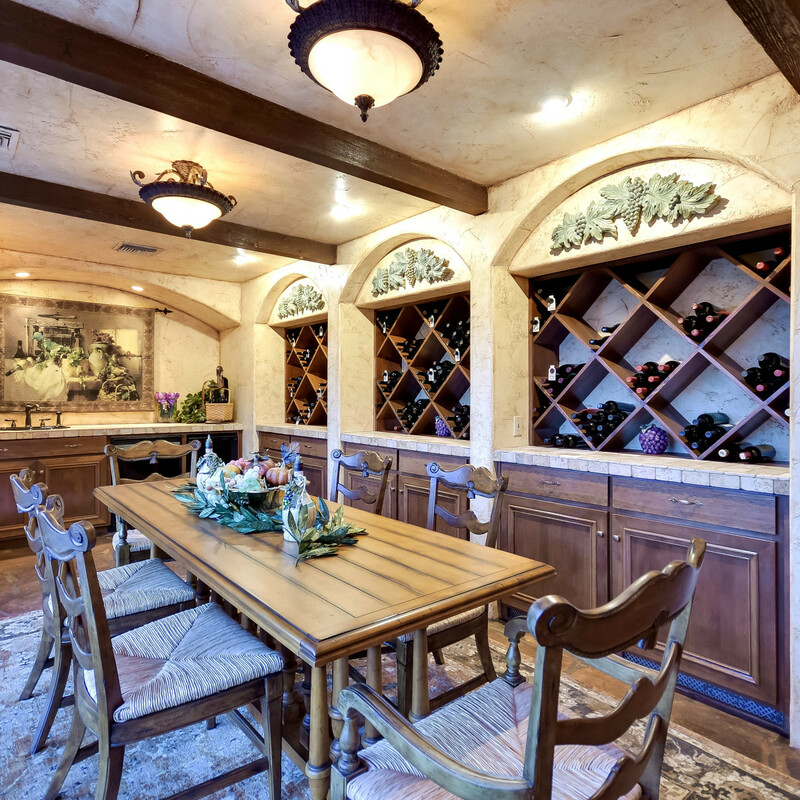 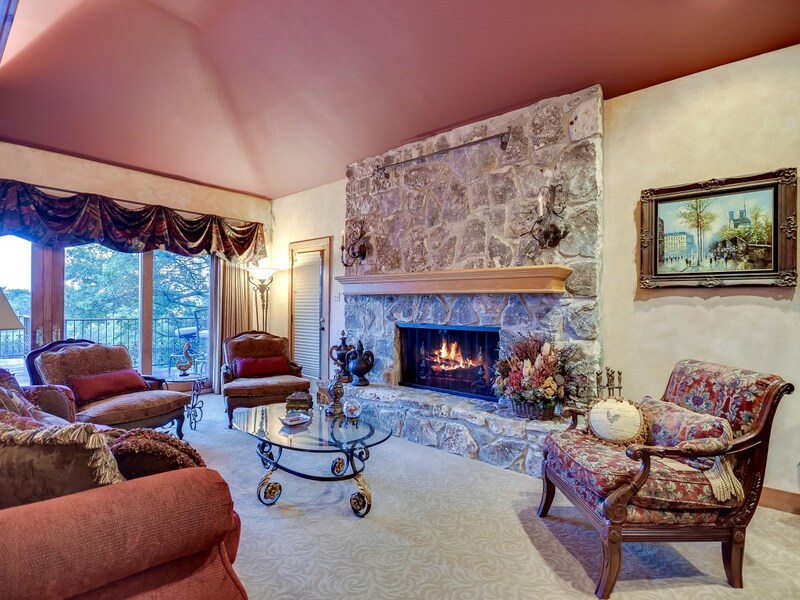 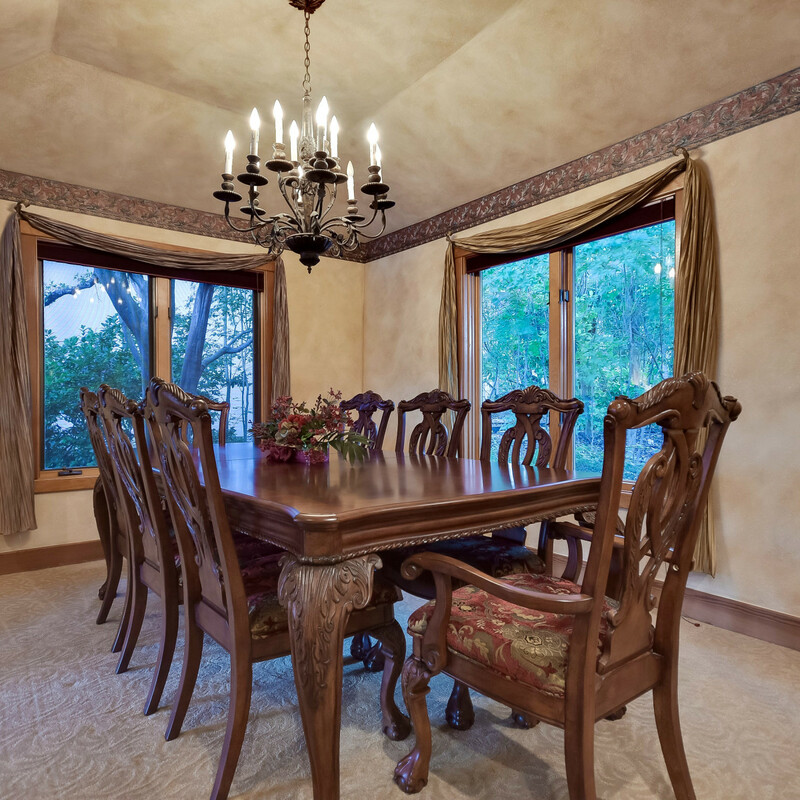 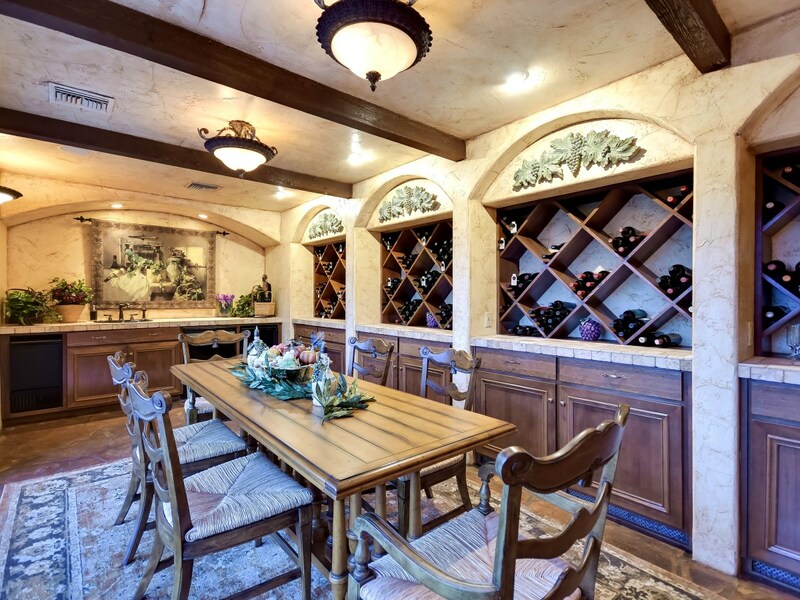 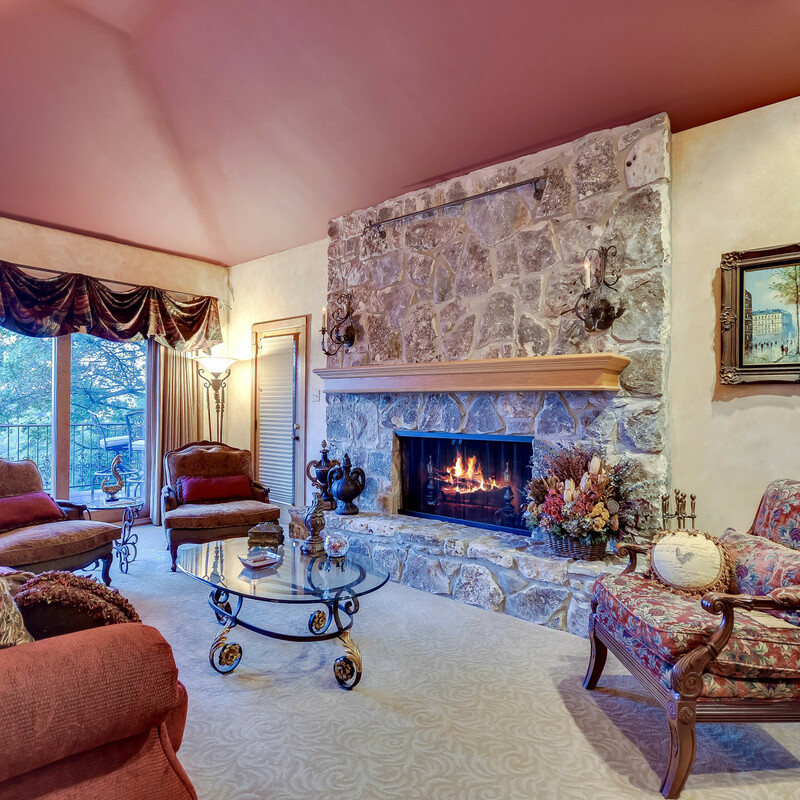 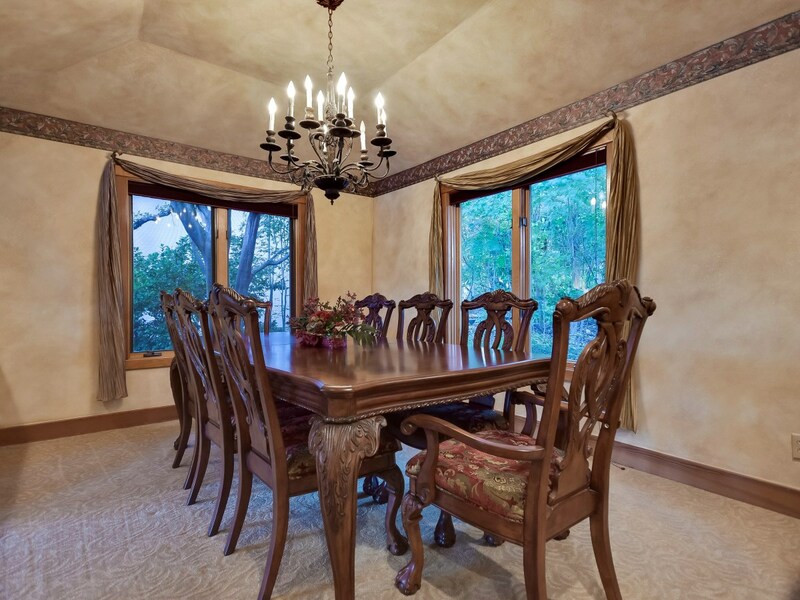 Inside, a comfortable layout combines with tons of impressive features — the Mediterranean wine cellar is a must-see.